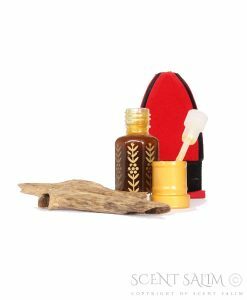 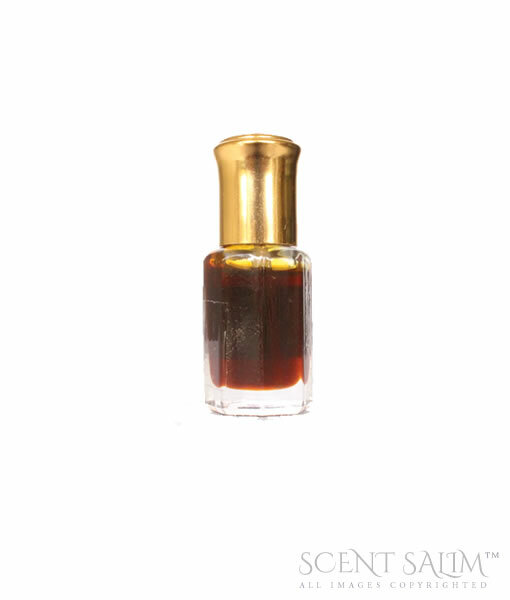 Popular spiritual Oud blend, a true collectors Oud blend, long lasting luxury aroma. 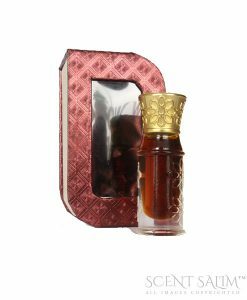 Popular spiritual Oud blend, a true collectors Oud blend, long lasting luxury aroma. 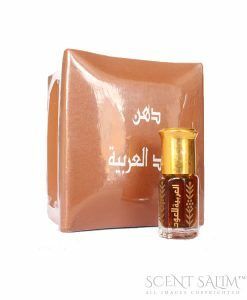 This Oud is very popluar with the sheikhs and spiritual leaders. 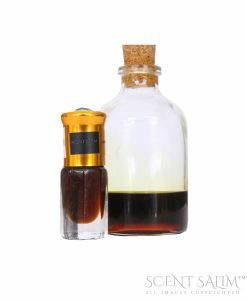 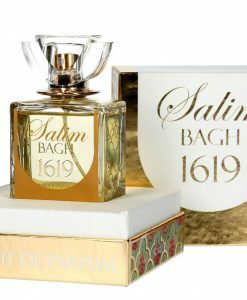 Notes- Musk, Oud, Camphor and a few other special notes.